If you’re paying someone to store a pallet for you, what’s reasonable? Are you overpaying for convenience or location? It’s not easy to compare 3PL vs. 3PL, or even your own warehouse so you know for sure if you are getting value for your money. But there are some basic assumptions you can make to help you understand what you’re dealing with, the costs the 3PL may experience, and reasonable costs for your storage projects. Above: how difficult is it access these sheets? 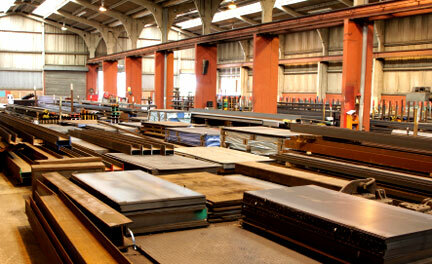 Sheet metal is one of the most difficult handling challenges out there. It’s simultaneously bulky, heavy, somewhat flexible, and prone to damage if handled incorrectly. It often has sharp edges and corners, making it dangerous to manually move and turn. 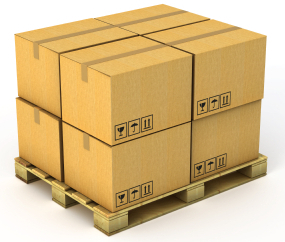 At higher gauges or in bundles, it requires forklifts, cranes or scissor lifts for safe and effective handling. Even a thin sheet, if it’s 4 x 8, can be too much for a single worker to handle. Yet, sheet metal is commonly used in manufacturing and fabrication, so finding better sheet metal storage and handling methods is key. What can you do to handle it better? Pallet racks are frequently subject to abuse, and even the toughest rack will need some cautious handling, processes, guarding equipment, and other help to remain in service. Racks can be overloaded, hit by heavy forklifts, misloaded, and otherwise impacted. These are some tips to help you avoid the frustration, expense, and danger of rack damage. 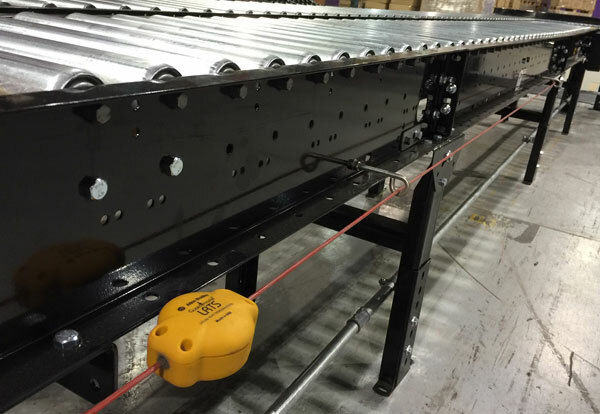 Take a look at your conveyor – do you think it’s safe? Are there sufficient guardrails? Are operators wearing loose clothing? Are visitors allowed near running lines? Because conveyor seems safe at a glance, it’s an often-overlooked hazard. Used correctly, of course, it is a safe way to increase productivity.